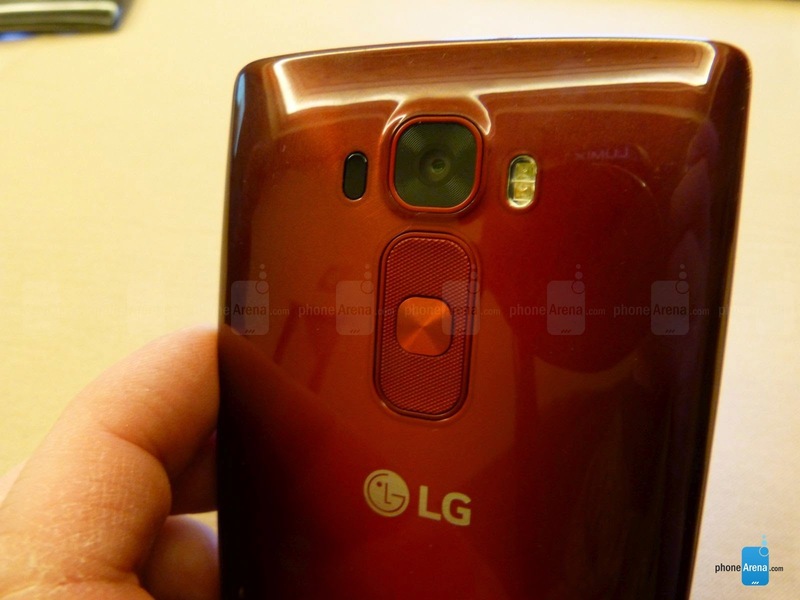 It was expected and LG does not disappoint at the conference CES 2015. 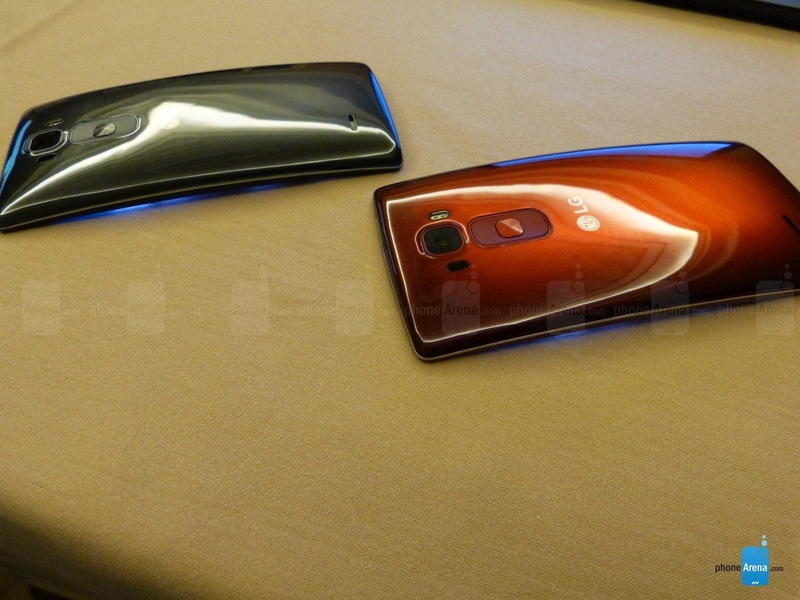 The presentation of the G Flex 2 will be allowed to see how the manufacturer remains attached to the curved format. What should we expect the new smartphone of the famous Korean manufacturer. One thing is sure, it will take this model with a lot to make. If the curved screen that characterizes this range is still present, the device has another feature not least because if we disregard the Galaxy Note LTE 4-A Tri-Band whose processor has not yet been confirmed, it is the first smartphone with a Snapdragon 810, expected on most high-end 2015. Where the first generation of the device proposed a 6-inch screen, the LG G Flex 2 reviews the size of the display area down with a 5.5-inch slab that seems to become the flagship of the new standard, always based on the P-OLED technology and Full HD 1080p resolution is 403 dpi. A significant improvement against the previous model which was limited to 720p HD resolution. As the official press release, the protective glass of the screen is 20% stronger than its predecessor with a new chemical processing technology developed by Korean. The design is similar to that of LG G3 while declining curved version, and Gesture Shot features Gesture View, Glance View and Fast Charge for quick charging are in the game. 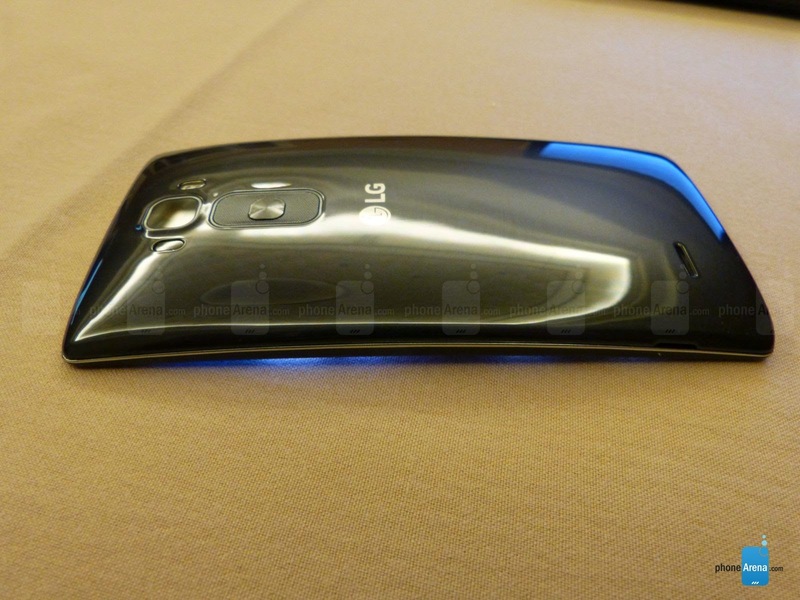 The release date of the LG G Flex 2 is scheduled for the end of the month in South Korea and just after the MWC 2015 or early March on the European market. 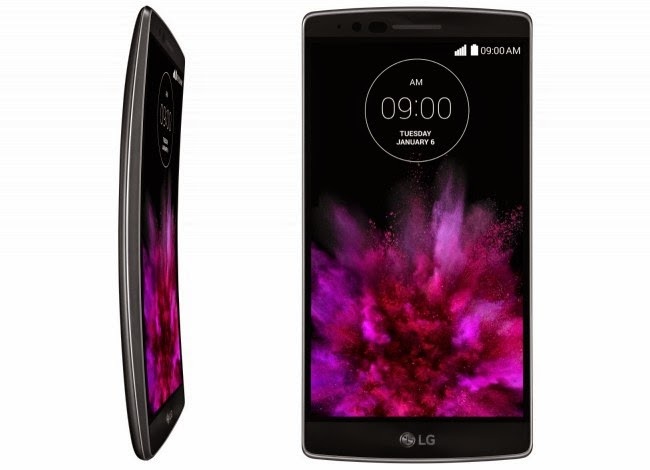 In the US market, the LG G Flex 2 will be available for $ 600 bare ($ 300 following the entry forms). This article will still be completed in the coming hours as all new information that would reach us. Do not hesitate to come back!